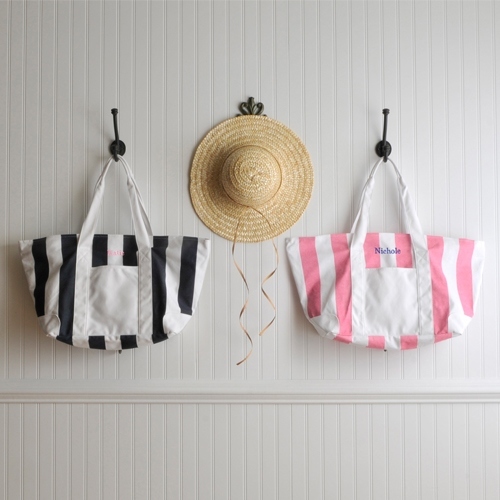 * Our Personalized Candy-striped Tote Bag adds a nautical touch to any outfit. * This roomy bag has handles long enough to carry on the shoulder, a zipper for keeping essentials inside, and a roomy outside pocket for those items that require quick retrieval. 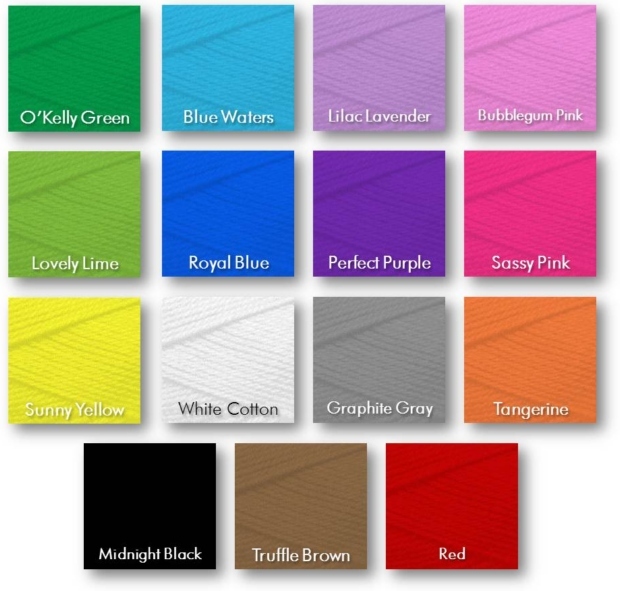 * Choose from our Pink & White Stripe or our Canvas-Fade Black & White Stripe. 23" x 12.5" x 6"